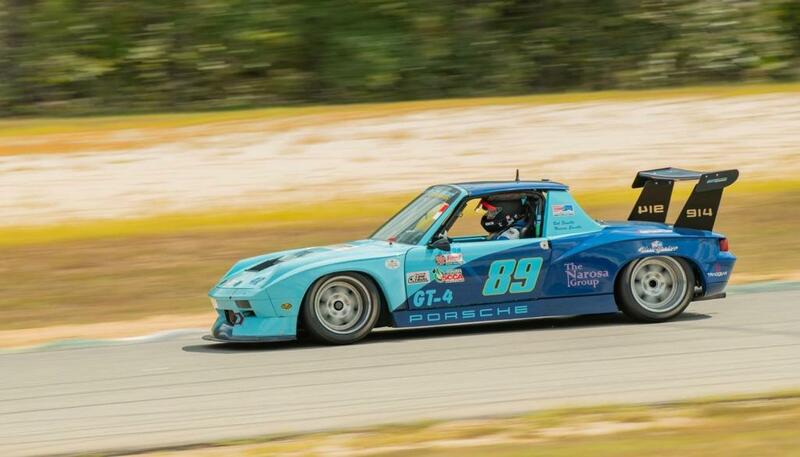 We decided that this winter, our 914 race car "Papa Smurf" needed some love. The engine that Dawe's Motorsport built has been flawless for 2 years now, but it's time for a refresh. 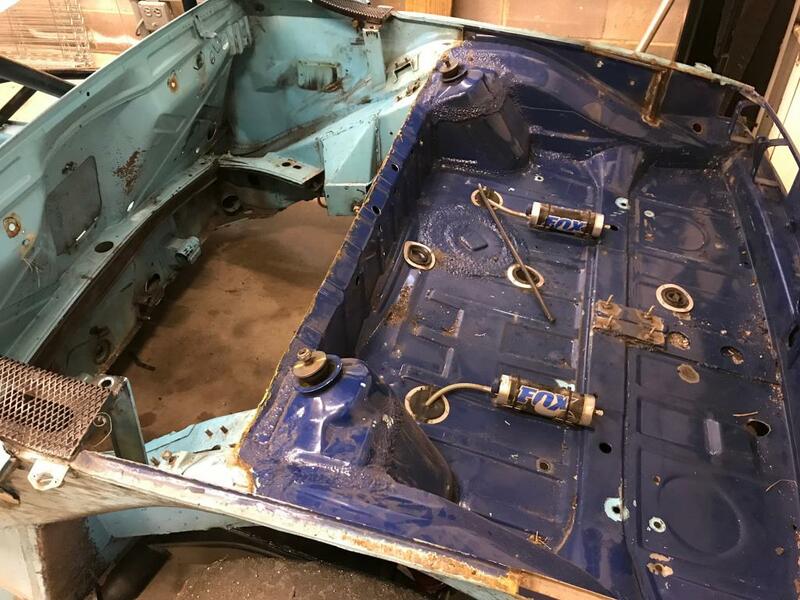 The 915 transmission is so poorly geared and with no limited slip that it has been a huge hindrance to race with, so that's getting redone. 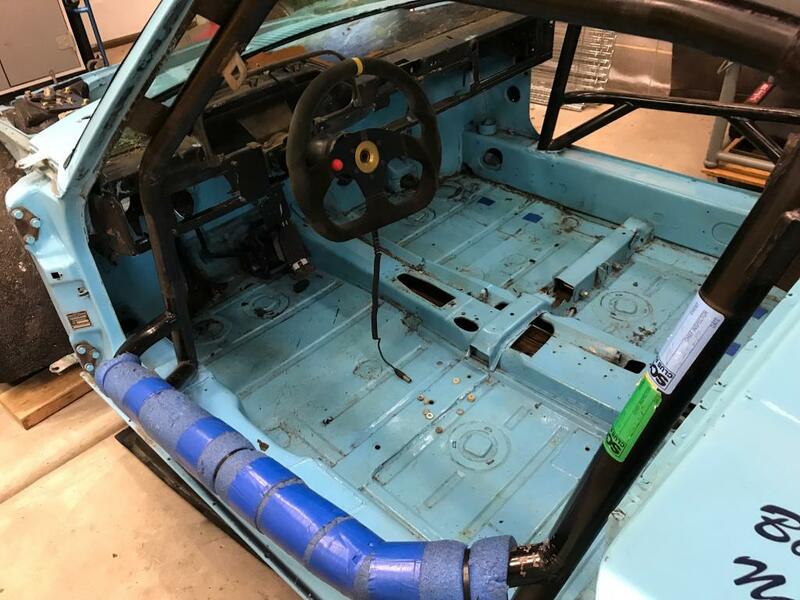 So while everything is out, I figured it was a good time to fix all the damaged fiberglass body panels, fix the newly found crack in the chassis, strengthen and reinforce everything, tie suspension points to the cage, re-route hoses and lines to be cleaner, redo some of the wiring, add lightness where I can, fix the roof (came flying off at Road Atlanta and cracked it), etc. etc. etc. 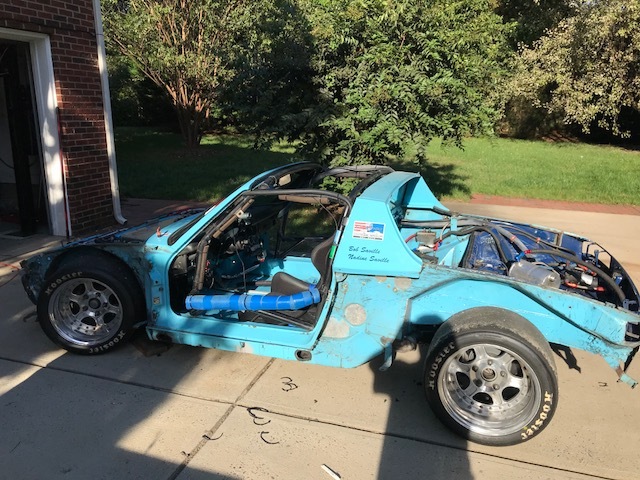 Essentially tear it down to bare chassis. 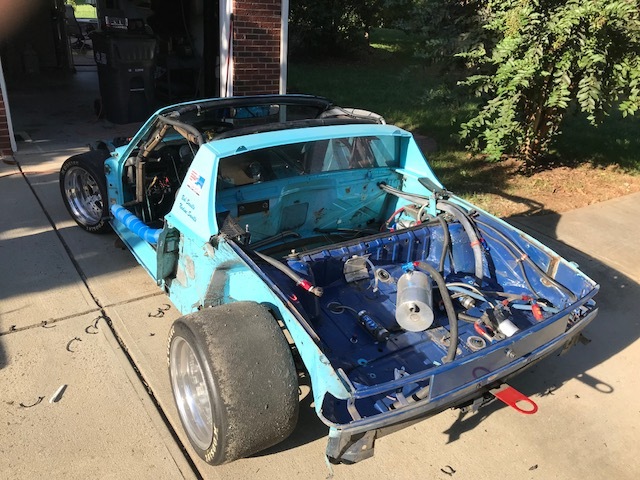 Then media blast the whole thing (fix any rust spots we might find), powder coat, paint or wrap what needs what, and reassemble...hopefully before our first track event in March!! I will post pictures, progress, video, etc here if I can remember to. Honestly...I NEED to take detailed pictures and video so I can remember where everything goes!! Just might be delayed in posting. Sounds like fun! Back to Dawe's? Who's 914 in the back round in the race shot? Yep, engine and trans...hopefully next week. I'm doing the rest here in Charlotte. 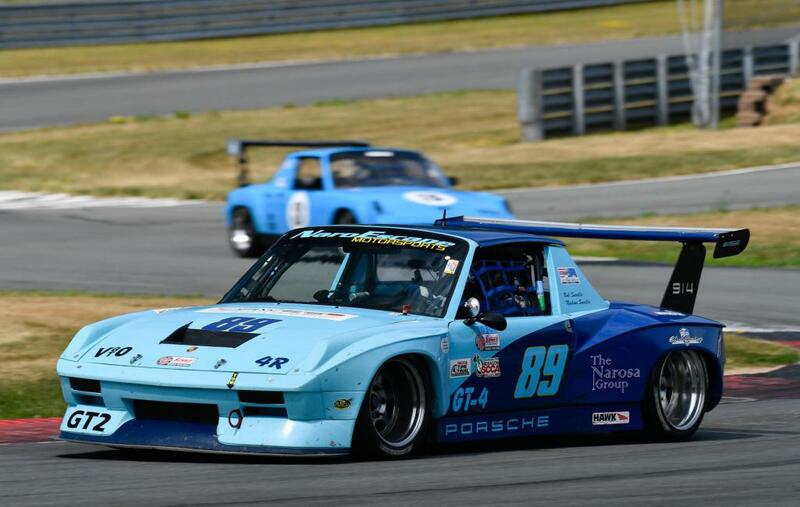 That's Steven Vasina and that picture was from the PCA Race at Monticello Motor Club. We had awesome battles all weekend - he has a Dawes engine and better geared transmission. I have more car/grip but he would pull me out of the corners because of the gears. Sounds like you are going to have a busy winter! When do you go racing in England? where in wales are you racing? do you have a weblink for the event? Race is called the Race of Remembrance, run by Mission Motorsport. 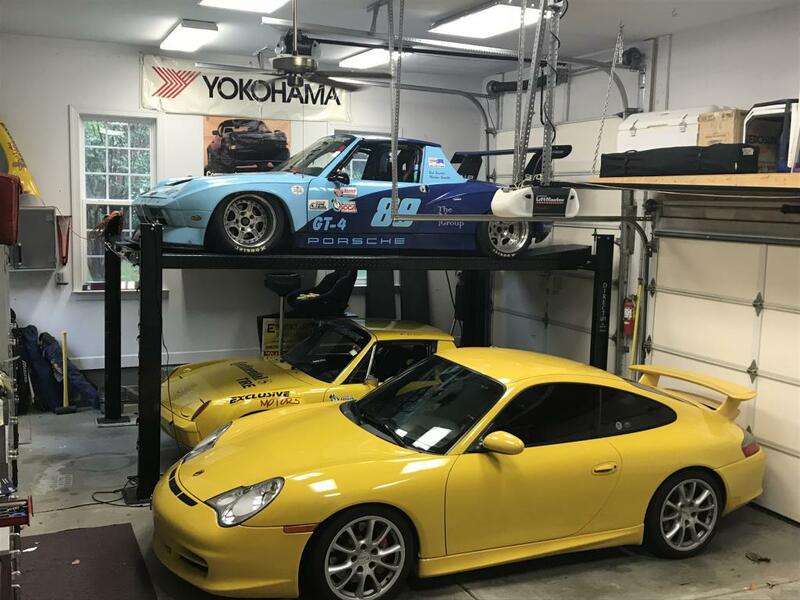 Their sister organization here in North America, Operation Motorsport, is the charity partner of our company NaroEscape Motorsports. that's a very well liked circuit, never been myself, i have a local sports car lover who goes frequently for track days. i will look into that event and see i can get up to visit. thanks for the info. if i don't get up there i hope you enjoy your trip and race. it's a great place to be. (IMG:style_emoticons/default/beer.gif) Where do I get one of those rear wing? Day 3. 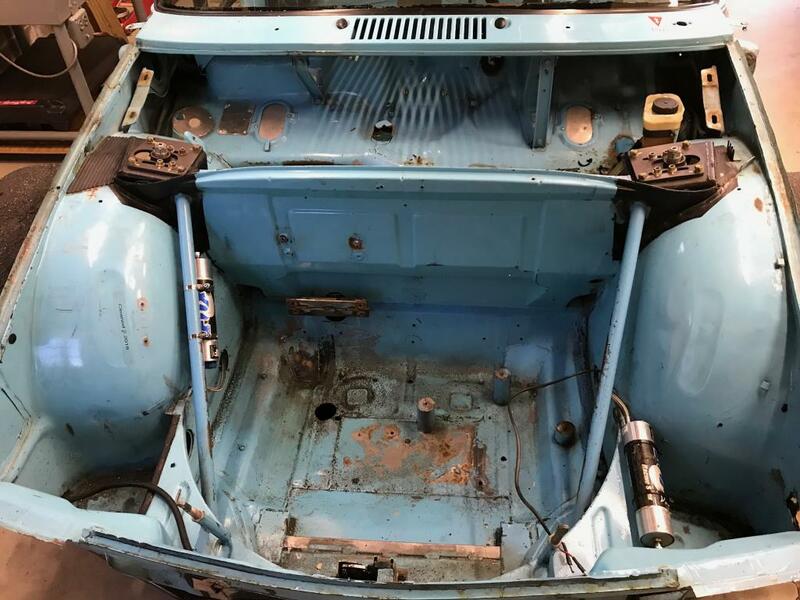 All that’s left to remove is suspension, brake system and steering. Then off to fabricator and media blasting. Engine/trans are at Dawe’s Motorsport. media blasting? so you are going to repaint? awesome! Yeah...no kidding...sounded like a better idea before we started! But now that we’ve taken everything out, there are a lot of things that need attention. Timing is good..
Got a track event in March we gotta make! 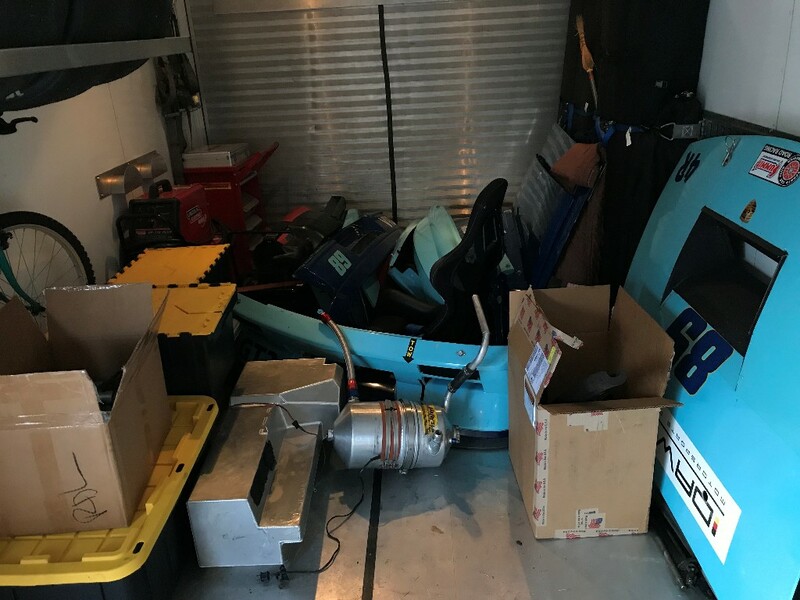 Papa Smurf's stuff in the trailer...not counting the suspension stuff yet. Whoa, the suspension points aren't tied into the cage on Papa Smurf? 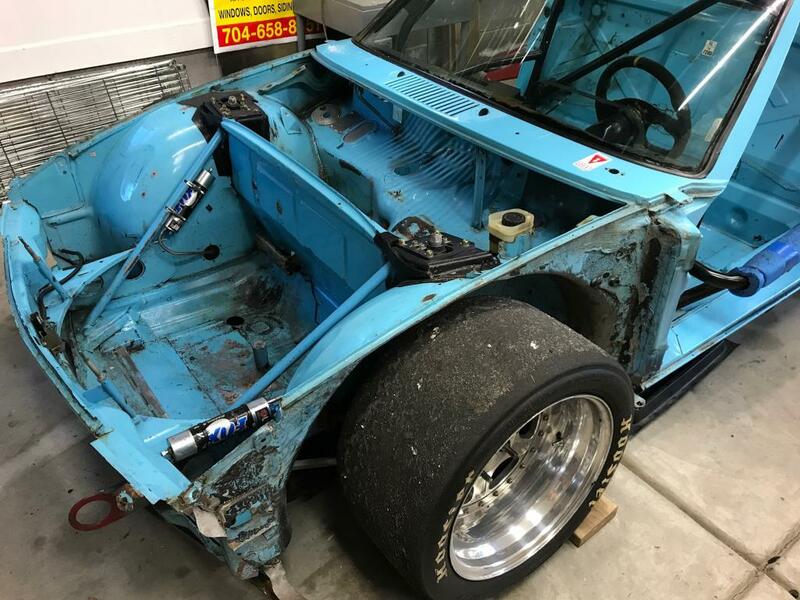 Man, thats going to be quite an upgrade, the chassis dynamics are going to change!